Since the late 1990’s there has been an explosion in the prescribing of opiate pain medication. As a result of advocacy programs such as treating pain as the “Fifth Vital Sign” and aggressive marketing by the pharmaceutical industry, the number of prescriptions has tripled from 76 million in 1991 to 219 million in 2011 (Vector One National). 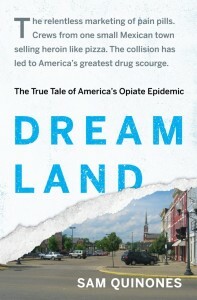 Listen as Chris Johnson, MD, walks you through his journey and experience with the opiate epidemic in United States. 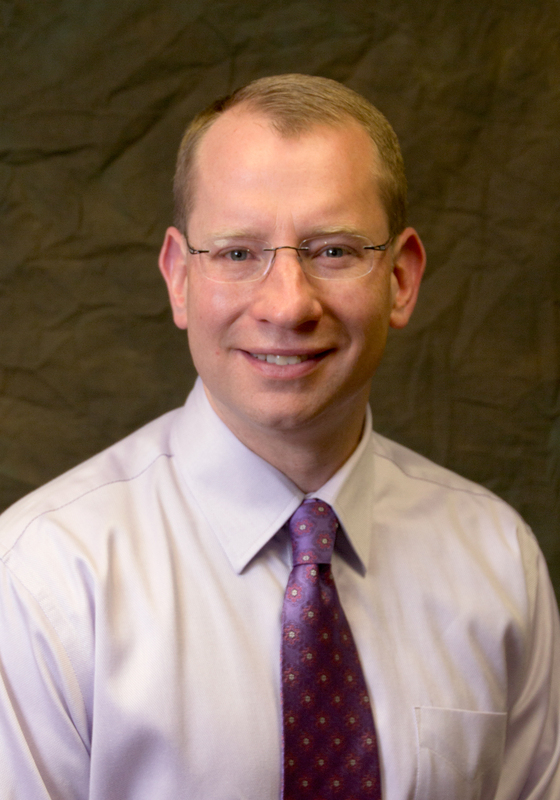 Dr. Johnson works with the Institute for Clinical Systems Improvement on their Pain Management Work Group, which develops evidence-based guidelines for treating pain applicable to all specialties. He is also a member of the Minnesota Medical Association’s Board of Trustees. Chris Johnson received his medical training at the Medical College of Virginia in Richmond, VA, graduating in 2000 and completed his residency training in Emergency Medicine at Hennepin County Medical Center in 2003. 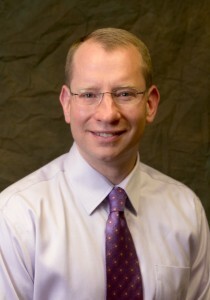 He has been practicing in the Twin Cities for the last 13 years and is currently part of the Allina Health Care system. He has been involved in fighting the prescription opiate epidemic for over a decade and currently serves as Chairperson for the Dept. of Human Services Opioid Prescribing workgroup. In addition, he is a Board Member of the national organization Physicians for Responsible Opioid Prescribing and is a Board Member of the local advocacy group – the Steve Rummler Hope Foundation, whose mission is to raise awareness of the problem of chronic pain and opiate addiction. He works with the Institute for Clinical Systems Improvement on their Pain Management Work Group, which develops evidence-based guidelines for treating pain applicable to all specialties. He is also a member of the Minnesota Medical Association’s Board of Trustees. 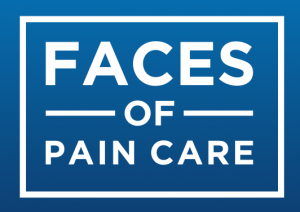 The co-creator of the Wong-Baker FACES® Pain Rating Scale, Connie Baker, talks with expert guests about best practices in the world of pain care and atraumatic care. Each time you buy from Amazon Smile, Amazon donates to us.